Mass Art, Guangzhou, established in 1956, is a national nonprofit cultural institutions set up, under the Guangzhou Municipal Bureau of Culture. Over the years, City Mass Art created a large number of literary and artistic works loved by the masses, organize and host a variety of distinctive influential mass cultural activities, training in basic cultural backbone of the study group theory text, non-material cultural heritage protection, publishing popular theatrical publications, set up demonstration centers team has played an active role. In 2007, Mass Art, Guangzhou, Ministry of Culture named by the National Museum at the national level, is the municipal government of Guangzhou City, awarded the title of Advanced Collective of mass culture. 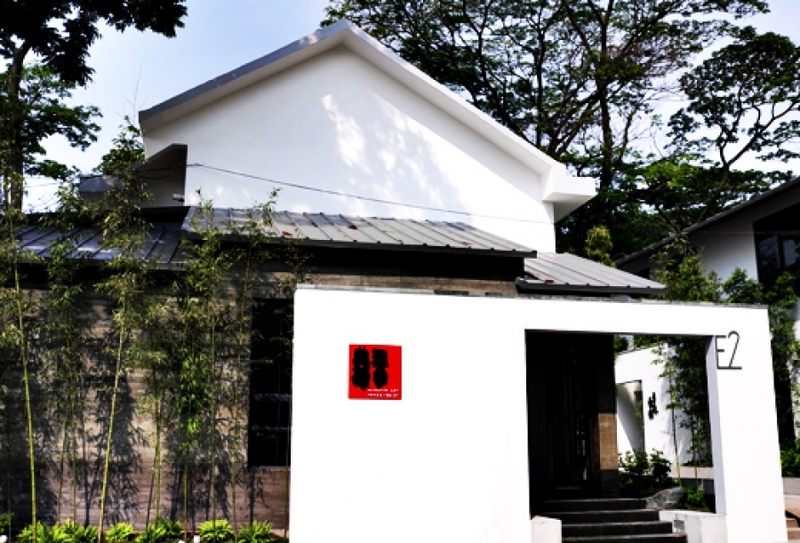 City Mass Art two existing premises, the total Museum is located at 102 Middle Road, Guangzhou City, the two martyrs Huasheng Building, North Tower, 3-5, Art Gallery Road branch is located in Haizhu District No. 47 1 ~ 2 layers, a total area of ? ?premises 8000 square meters. 38 existing librarians, college education accounted for 90%. Guangzhou City in February 2007, non-material cultural heritage protection center was set up in the City Mass Art. Museum is located four compartment, a creative research department, event planning department, training, counseling, Ministry of Culture and Development Division, Administrative Office, the Office of the Intangible Cultural Heritage Protection Center.